Huge and exciting news for elephants landed this week when China announced a groundbreaking one-year ban of ivory imports. The news from China couldn't have come at a more pivotal time or from a more influential nation. Wildlife conservation experts agree that China is the single nation with the greatest power to save the fate of elephants. The current elephant poaching crisis has led to the slaughter of more than 35,000 elephants a year for their tusks. 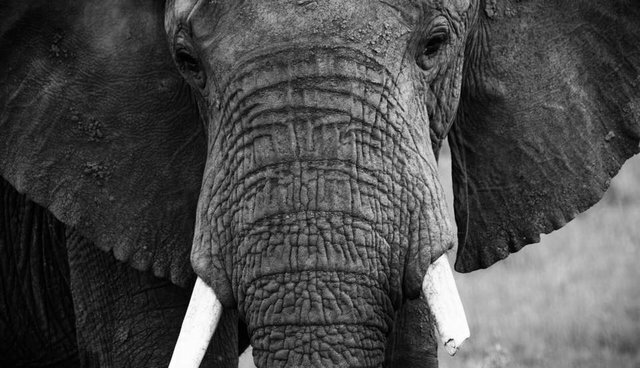 At this devastating rate, elephants could be extinct in the wild in as little as 10 years. China's voracious appetite for ivory trinkets has made the nation the world's largest importer of elephant tusks. Experts state that as much as 50 percent or more of all ivory from illegally poached elephants is imported to China. As such, China's ban on ivory imports - if successfully implemented and enforced - could have a potentially game-changing impact on protecting our planet's remaining elephants. However, stopping the impending elephant extinction is no simple task. China's ban will only be fully successful in its goal to protect elephants if it leads to a permanent ban, as well as other vital measures the safeguard the lives and welfare of this vital species. "The only way to prevent extinction of Africa's elephants is to place an international ban on the sale of all elephant and ivory products," explains Professor Andrew Dobson, a biologist and ecologist at Princeton University. "To argue against this places personal greed and avarice significantly ahead of ethics and international diplomacy," he said. People across the world have stood up and spoken out - from celebrities to governments to ordinary concerned citizens who want future generations to grow up in the world where elephants still thrive. They have deplored the brutal wildlife trafficking industry that has pushed elephants to the edge of extinction, devastated ecosystems, and destroyed both human and elephant lives. Elephant poaching is a multibillion-dollar international crime that has put funds directly in the hands of terrorist groups such as al-Shabaab and the Lord's Resistance Army. In particular, those who value the lives of elephants have called for China to hold itself accountable for its role in the elephant poaching crisis. 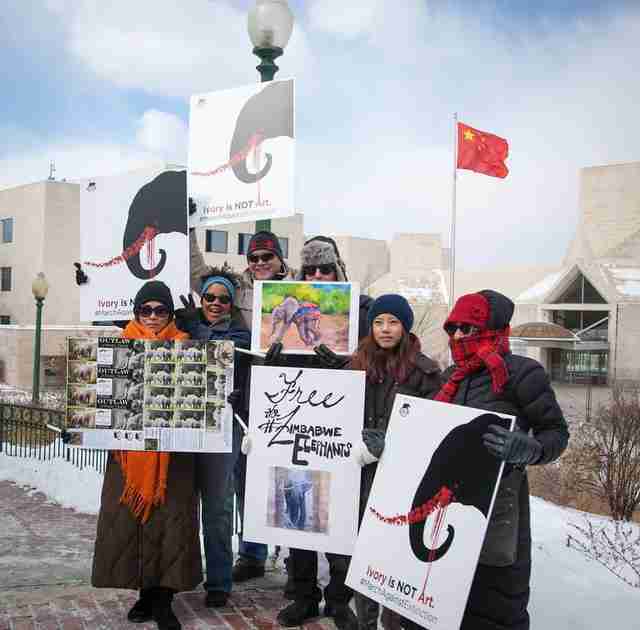 Most recently, people around the world held vigils outside Chinese embassies and consulates on Chinese New Year last week to draw attention to the cause. China's ban on ivory imports is a notable step for this previously reticent nation to acknowledge its impact on wild elephant populations and respond to the global outcry. As great a step as China's ban is, it's important to note it is still, essentially, a baby step in the fight against elephant extinction. First, of course, is the fact that the ban is only temporary. The Chinese government has specified that the ban will only been in place for one year. According to news reports, Chinese officials have said that the temporary ban would allow authorities to evaluate its effect on elephant protection. In other words, if after one year, the Chinese government determines the ban was "ineffective," it could lift the ban. It remains to be seen how and with what metrics the Chinese government will use to evaluate its ban's efficacy. As The Dodo recently reported, "conservationists have voiced concern that the one-year ban will only serve as a cover for the government to push for legalized international trade later on." Second, China's ban will only be as effective as its enforcement. The illegal ivory smuggling business is powerful, pervasive and very good at the evil things it does. China will have to crack down hard on the elephant tusks entering its borders for the ban to have a great impact. This will require resources, dedication and action. Third, China still regularly imports baby elephants stolen from the wild. China still plays a large role in the wide-scale suffering of wild elephants as long as it continues to import live, baby elephants for its zoos and circuses. Most recently, more than 80 baby elephants were kidnapped from their mothers in Zimbabwe, with many slated for a miserable, lonely, cruel life in deplorable conditions. Safeguarding the welfare of these vulnerable, emotionally complex elephants should also be a priority. "The People's Republic of China must go further than temporarily banning ivory imports and immediately ban the importation of live elephant babies from Zimbabwe. African elephants belong in Africa," said Jen Samuel, president of Elephants DC, a nonprofit working to promote elephant welfare. "It is irresponsible for any nation to turn a profit from the utter destruction of Zimbabwe's wildlife heritage while contributing to the suffering of vulnerable, milk-dependent elephant babies entitled to humane non detrimental treatment." Finally, a ban on imports alone will not end the ivory trade. Even with China's one-year ban, the people of China will still be free to buy, sell, and export ivory products to other nations who covet the tusks of dead elephants. China's numerous carving factories, which turn thousands of tusks into an endless horrific parade of disposable trinkets, will remain open. As long as people can buy ivory, the demand for ivory will remain too high. And illegal poachers and smugglers will take whatever steps necessary to fulfil that demand, all the in the name of short-term profits. Above all, it's important to recognize and celebrate this groundbreaking step that China has taken with its one-year import ban. But it's equally important to keep fighting for all the future steps that are still needed, both in China and in our own homes. A key step to saving elephants is ending the ivory trade globally. In the United States alone, a dozen states have recently stepped up to pass or introduce vital legislation banning ivory sales. 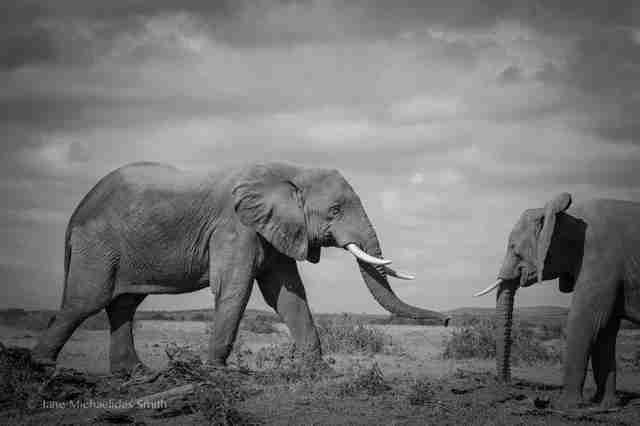 These bipartisan state-level bans are important to quash any lingering ivory trade at home. They also make a powerful statement to the world - including China - that the ivory trade, elephant extinction and terrorism will no longer be tolerated. 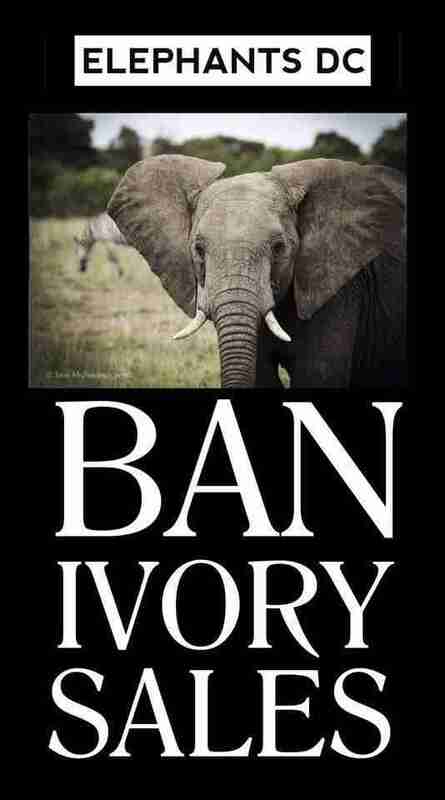 Be an active citizen, and advocate for a full ivory and rhino horn sales ban where you live. We must take a strong global stand against all ivory trade if we wish to save elephants once and for all.